If you feel like dining alongside Whitney Port, Jennifer Lopez, or Kristin Cavallari, Cecconi’s is an absolute must for some of the best Italian food Los Angeles has to offer. 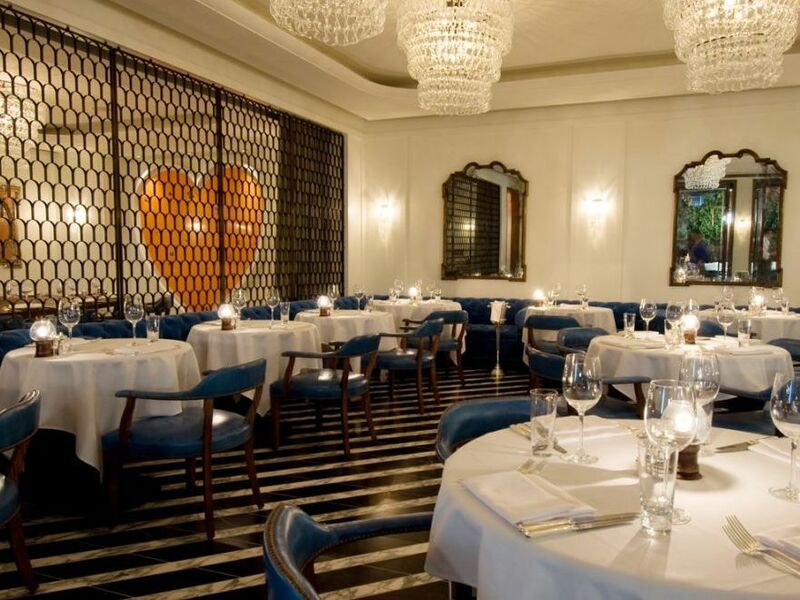 Located in West Hollywood, Cecconi’s serves breakfast, lunch and dinner in one of many dining areas such as the main dining area, bar, terrace or Butterfly Room. The Butterfly Room is the restaurant’s private dining area that can be rented out for private events and parties and can seat up to 16 people. The dinner menu is filled with Italian favorites such as Potato Gnocchi with Bolognese and Wild Mushroom Risotto. The menu also features charcoal grill and wood oven dishes such as Eggplant Parmigiana and Mary’s Farm Chicken Paillard. Though the food and dining experience is elegant, the restaurant gears itself towards a younger crowd by offering a midnight menu offered Thursday through Saturday from 11pm to 1am. Bring your appetites and your autograph books.